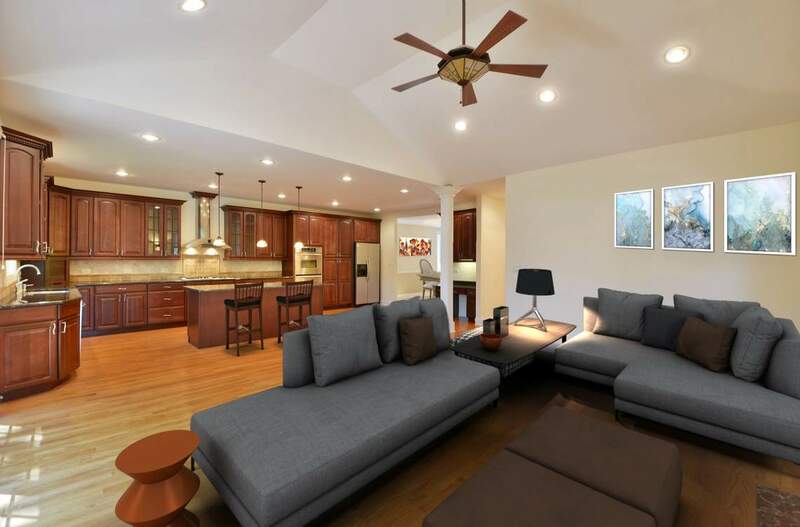 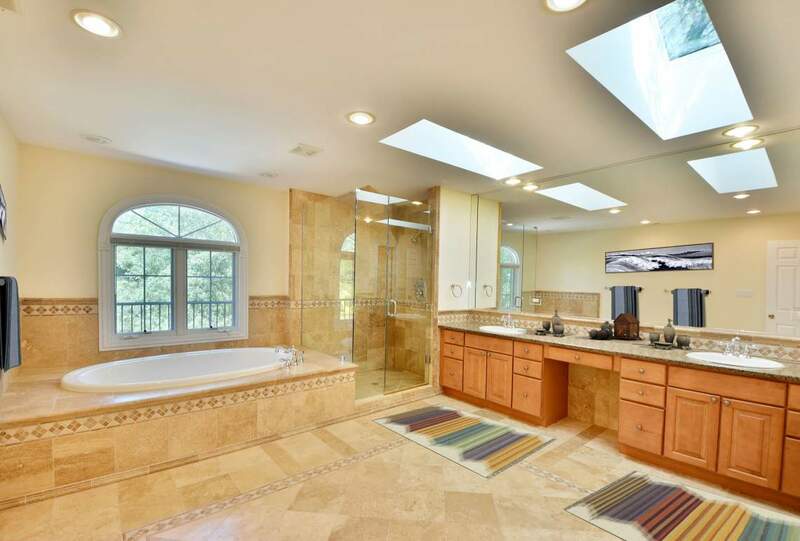 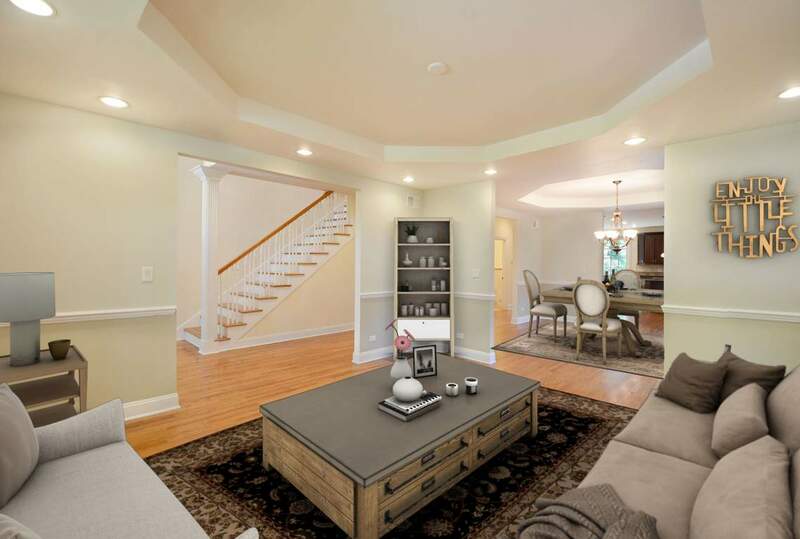 REMARKABLE home on a lovey tree-lined street nestled near the forest preserve. 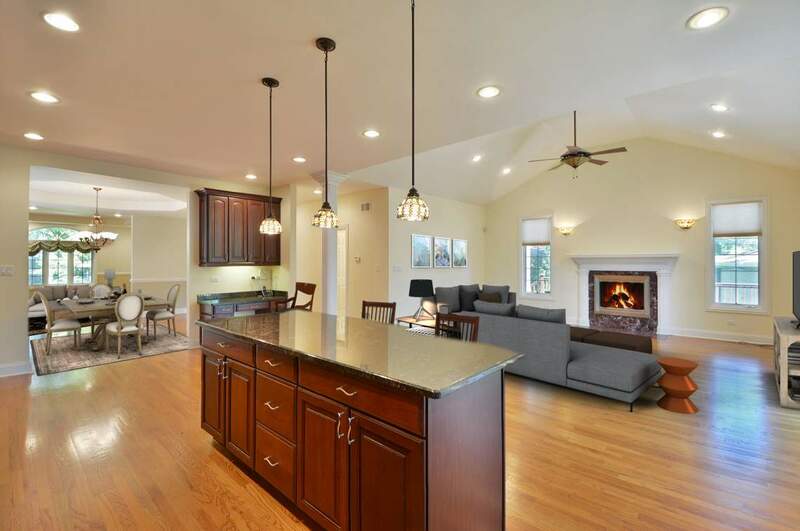 Solid brick beauty loaded with amenities including a functional layout make this home is desirable to all. 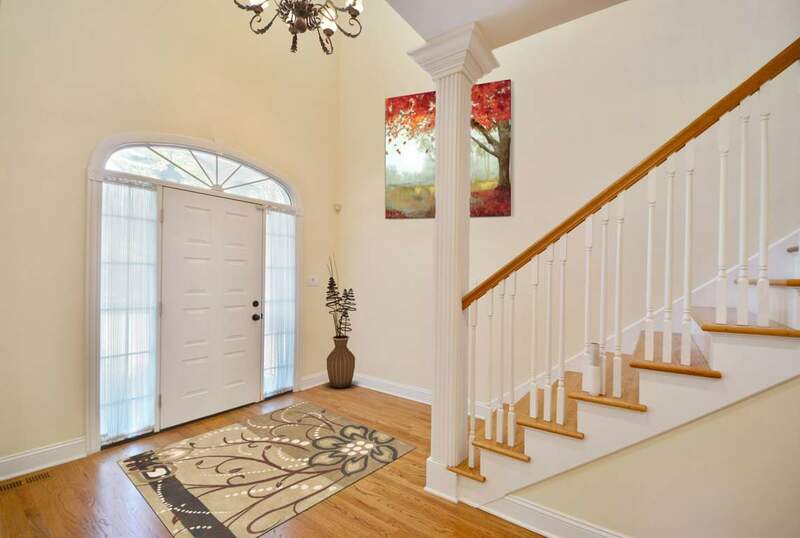 Grandiose entry greets you along with natural light from the skylights, oversized windows, luscious hardwood floors, soaring ceilings & more! 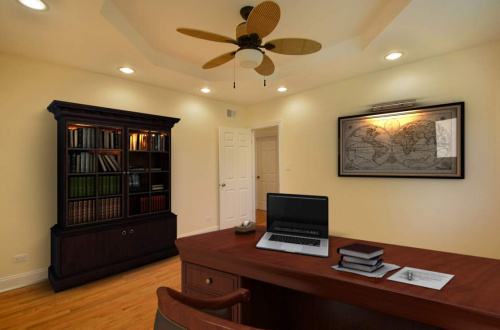 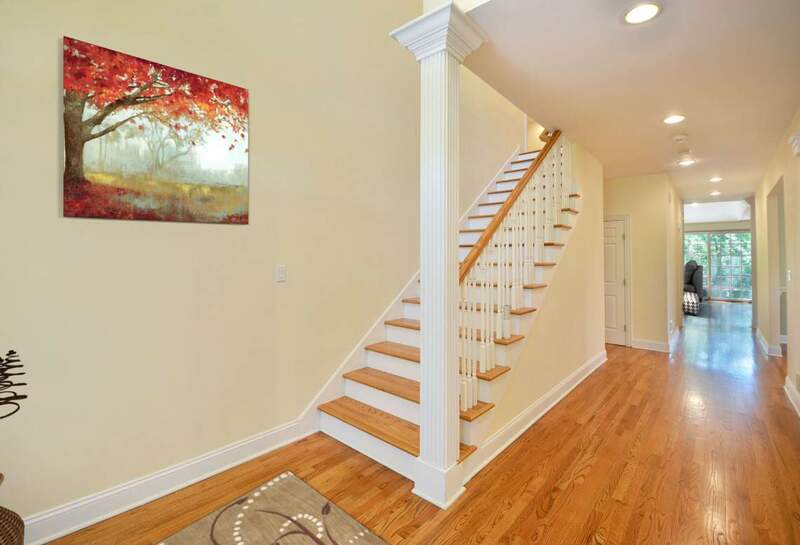 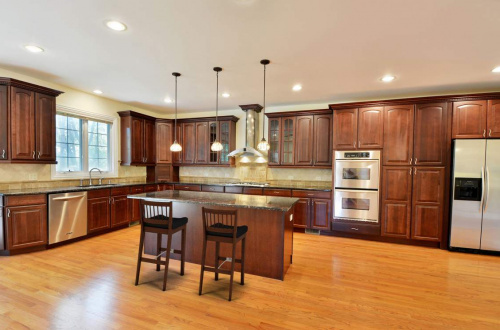 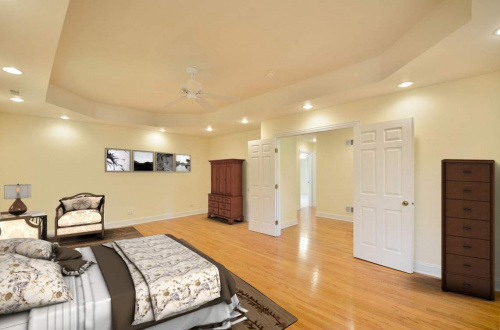 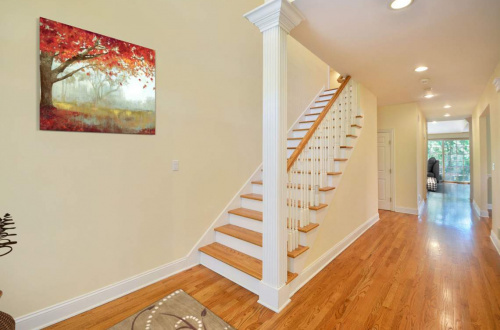 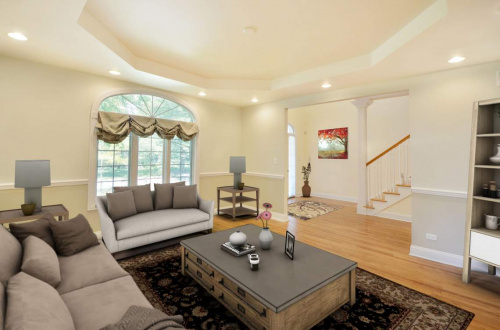 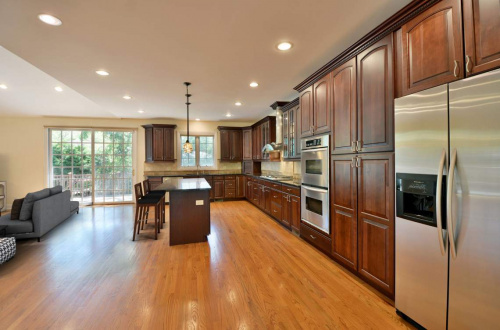 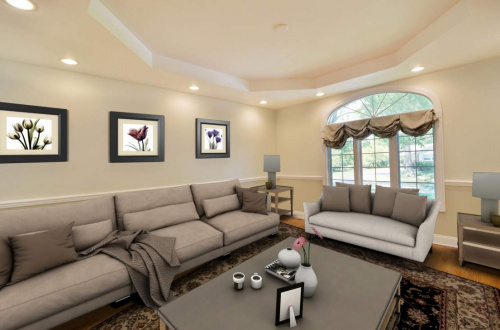 Superb craftsmanship highlighted with custom moldings, trims & millwork throughout. Beautiful open gourmet kitchen has huge island, granite counters, SS appliances, custom cabinetry & has a breathtaking view of family room with gorgeous fireplace. 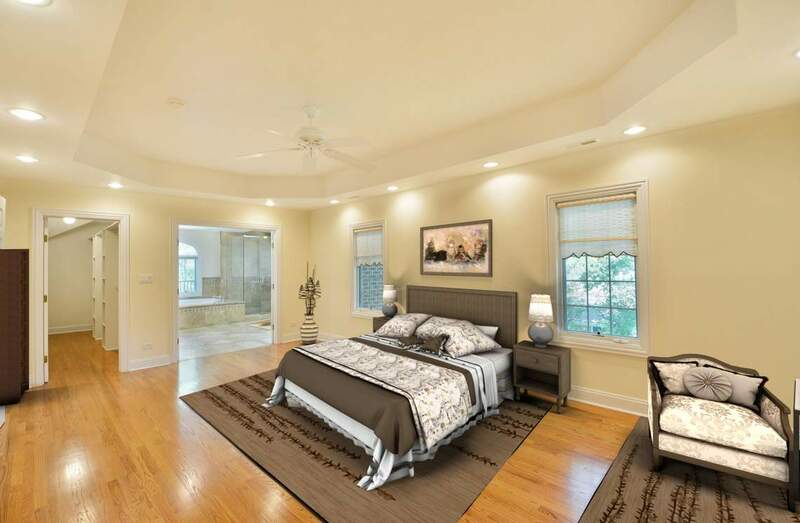 Retreat to your master suite with unbelievable walk-in closet, huge tray ceiling & an elegant master bath with soaking tub & walk-in shower. 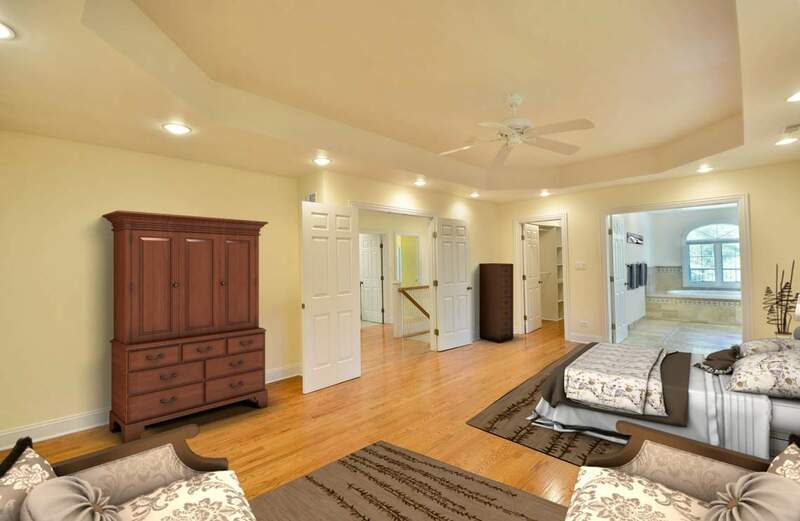 Entertain flawlessly in you full finished basement with rec room perfect for the avid entertainer. 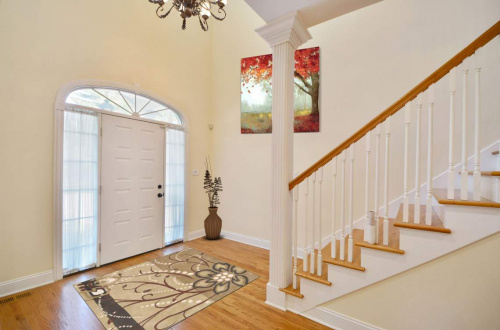 Terrific curb appeal combined with professional landscaping for an utmost outdoor living environment! 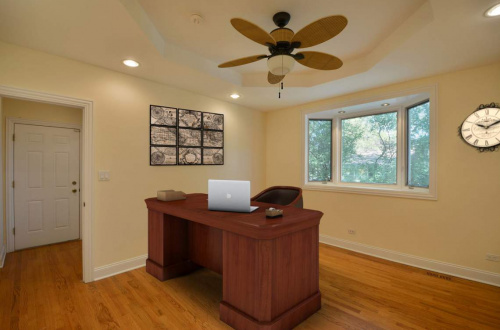 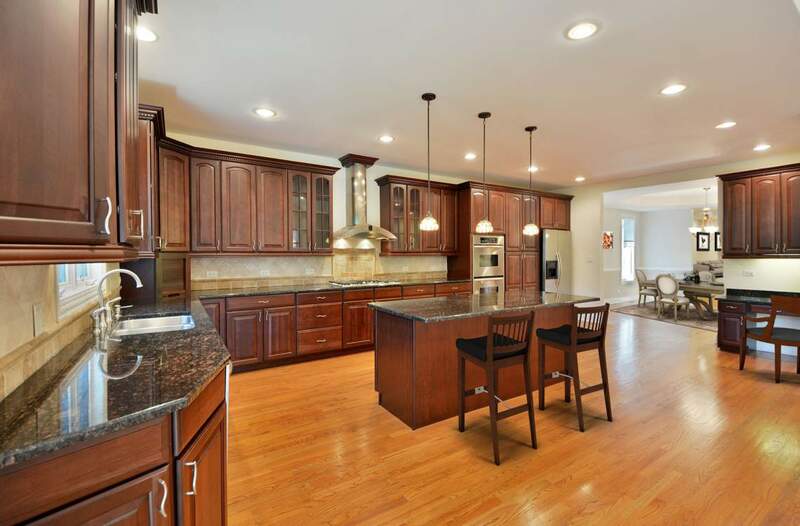 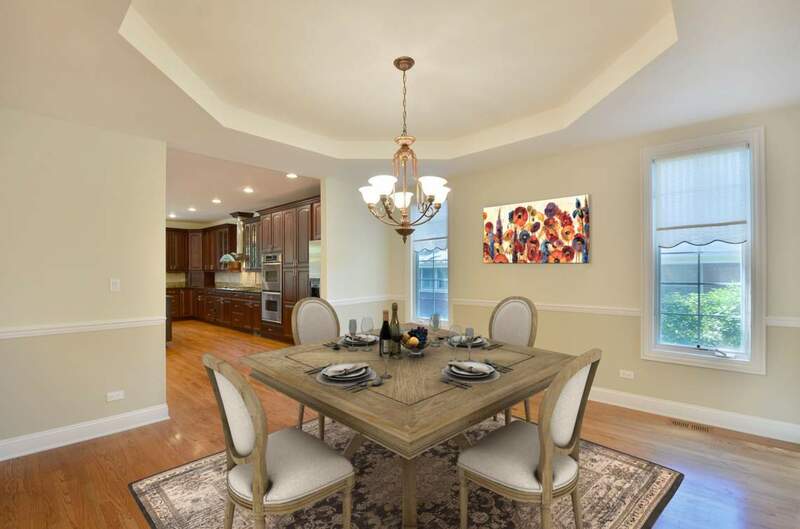 Sought after New Trier school district & too much to list so come & take a look! 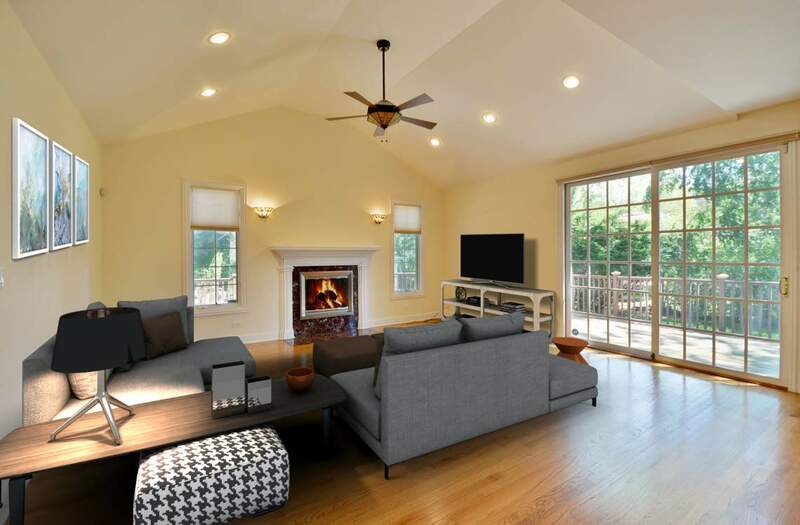 “We chose this home because it was a brick, colonial with an open floor plan, high ceilings and plenty of light. 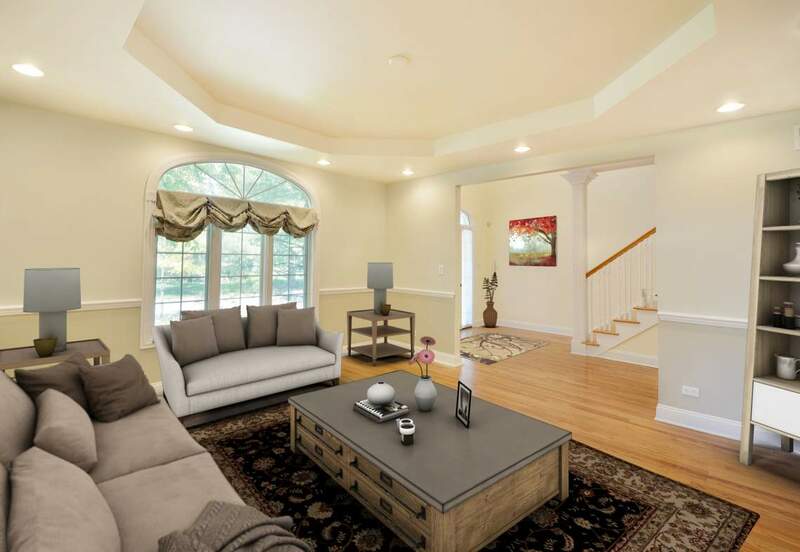 We love the large great room. 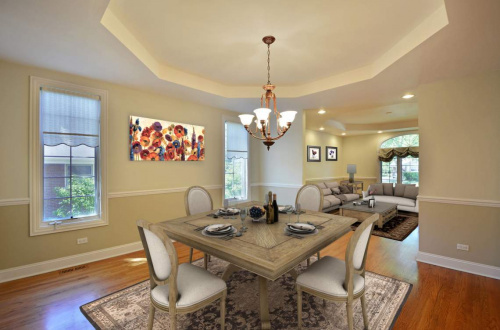 It is fabulous for family time and entertaining family/friends. The master suite is awesome and the beautiful deck has privacy with a natural fence. 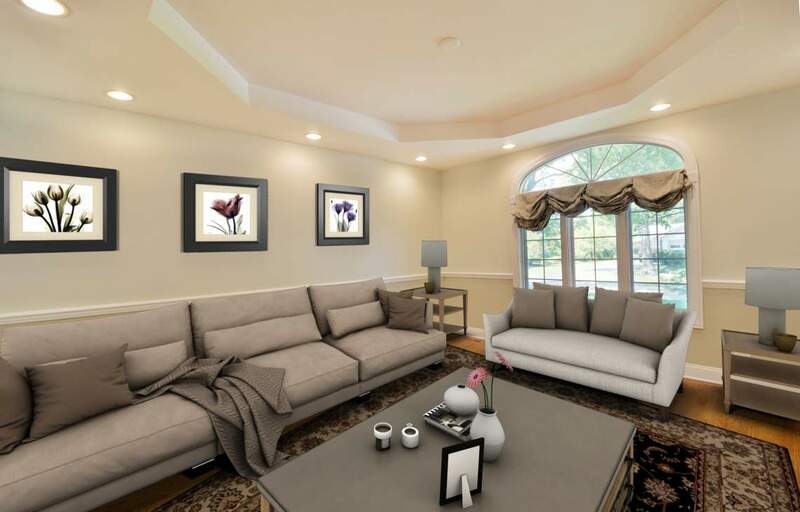 It’s a great place to relax. Every inch feels brand new.